Asbestos Removal and Hazardous Waste Disposal legislation continues to increase in scope and complexity. At Burton Environmental Services we appreciate that this can leave our clients vulnerable to action by enforcement agencies and can also have significant financial implications. Reinstatement can be included within contract specifications as we employ skilled tradesmen able to install replacement insulation, structural components, ceiling systems, lighting and electrical supplies. Quality of service and standards of work are integral to our approach and the company is certified to ISO 9001. Site operations are subject to regular in-house auditing, which is externally and independently verified as part of ARCA’s Site Audit Accreditation Scheme. Our senior management are always pleased to visit your premises to provide further explanations of our experience and capabilities which have resulted in a reputation that is unequalled within our industry. All aspects of our services are tailored to individual client needs so please do not hesitate to contact us and discuss your specific requirements. Whenever you need Asbestos Removal, Disposal or Hazardous Waste Removal services, you can rely on Burton Environmental to take care of it. 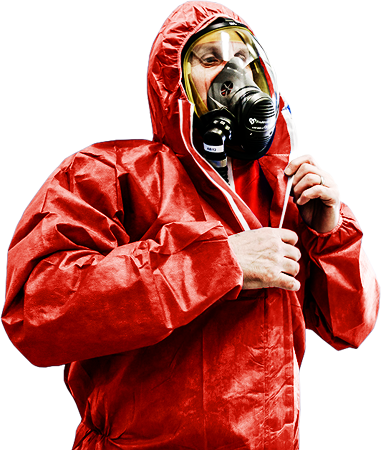 Contact us now for asbestos removal london and asbestos removal croydon.